Dusseau & Makris, PC offers simplified monthly reports and statements to provide a quick and accurate picture of your business activity. Monthly Operating Statements Presents your monthly breakdown of sales, cost of sales and expenses; also called a Profit and Loss Statement. Balance Sheet Summarize your total business assets, liabilities and net worth at a given point in time so you can make decisions about capital expenditures or how to improve profits. Bank Reconciliation Careful comparison and proof of your bank account statement with your checkbook balance each month to ensure you are working with the correct total. General Ledger Report A record of the dates, check numbers, payees and amounts of all expenses within each of your business accounts. Whether you prepare your records by hand, or using one of the computerized accounting systems, this report will provide you with the assurance that your reports have been properly prepared. 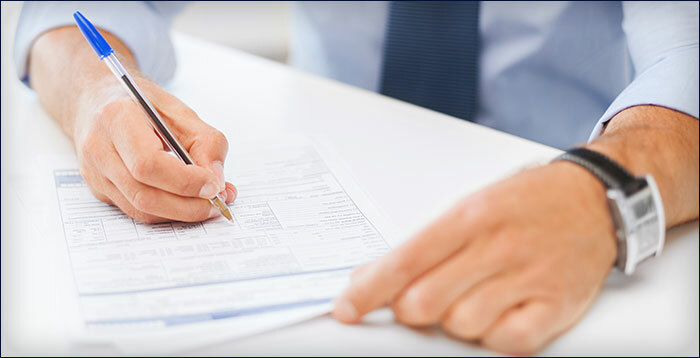 Dusseau & Makris, PC provides comprehensive tax planning and preparation of all tax returns which includes; Federal, state and local taxes, covering sales tax, property tax and unemployment taxes. We prepare whatever is necessary to protect your interests, save you time and provide them to you for your review prior to the filing date. We your single source tax accountants in Phoenix, AZ. If anytime during the year, you have a tax question or concern, call us. We are here to assist you. It is part of our service to provide you tax peace of mind. In fact, we suggest meeting in June or July for a mid-year tax review and planning session. This is one of the best ways you can prepare for next tax season. We are your Phoenix tax accounting firm. We can take care of all your tax needs – personal and business – plus provide help with past tax issues. Call 602-996-8885 today or click below for a complimentary consultation!